Learn more about Kickabout partnerships and stay up to date on the latest news & updates. 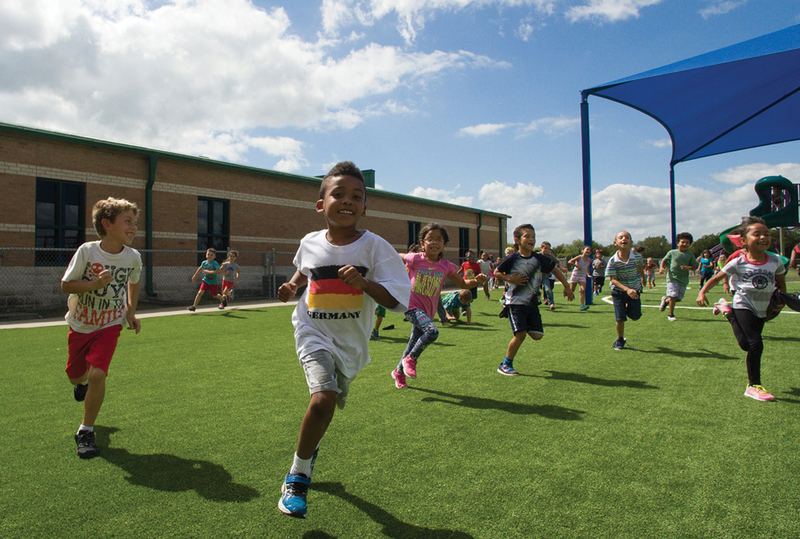 Kids in Anna are racing outside to play on the Kickabout™ field, a new customizable playing surface installed in August at two of the Anna ISD Elementary schools. 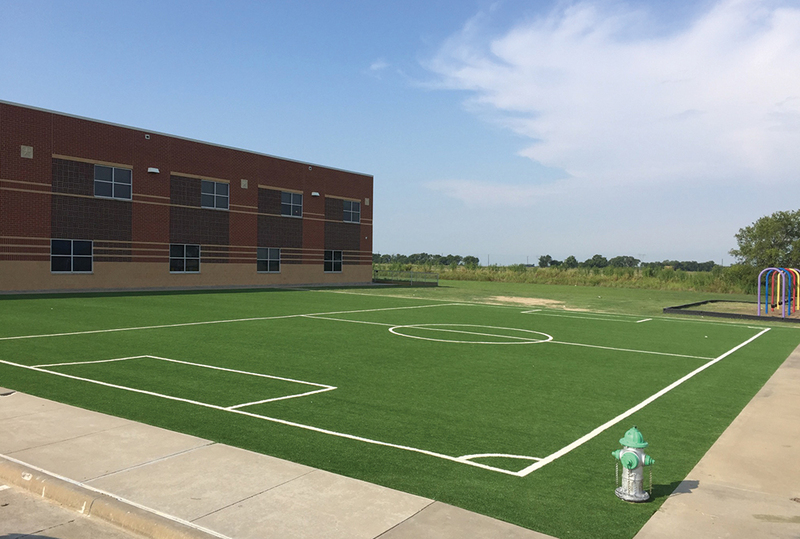 Kickabout from Hellas Construction allows the students at Sue E. Rattan Elementary and Joe K. Bryant Elementary to safely participate in a wide variety of sports or play .. Kids are rushing outside to play on the Kickabout™ field, a new customizable playing surface from Hellas Construction that allows students to safely participate in a wide variety of sports or play in any weather. The kids can’t get enough of this fun-packed playground and mini-sports field that combines intelligent desig.. 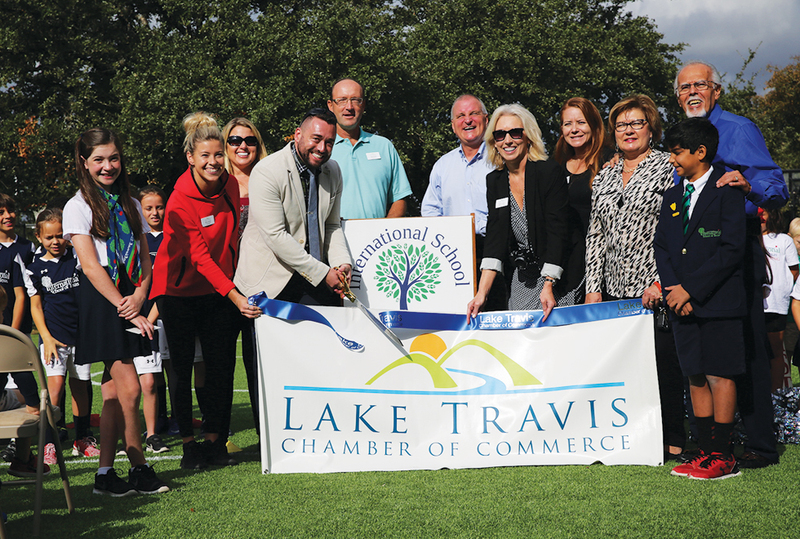 The International School of Texas (IST) in Austin showed off their new, environmentally friendly Kickabout™ field yesterday, in a ribbon-cutting ceremony with a large group of community members and local media. 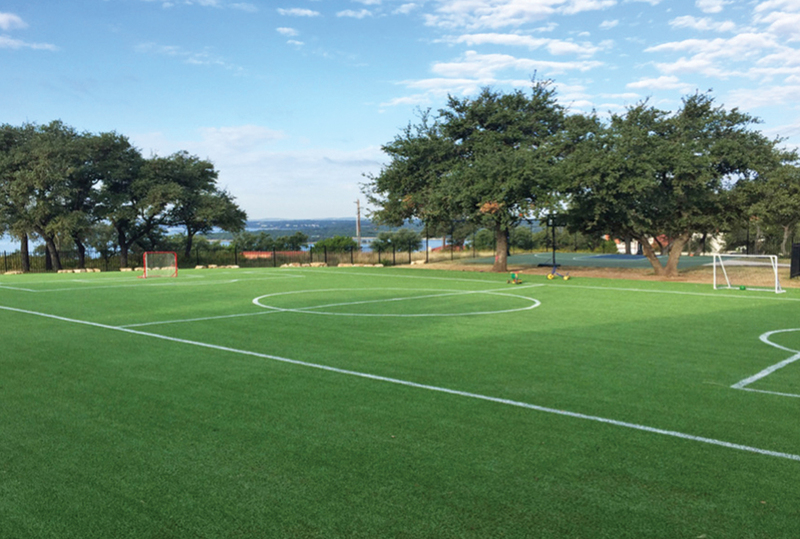 IST has the first Kickabout field in Central Texas. This new sports..
Kwik Goal is the choice of Hellas Construction for all soccer supplies needs. 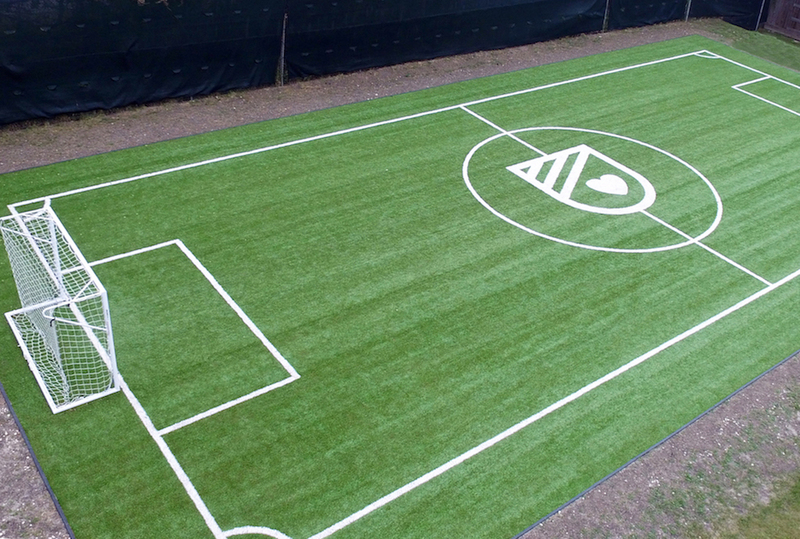 Kwik Goal manufactures soccer goals, field and training equipment, team seating, as well as accessories for coaches, referees and players at all levels. Kwik Goal is a Technical Partner to U.S. Soccer, and Official Supplier to Canada Soccer, a Corporate Partner to the U.S. Soccer Foundation and the exclusive partner to the National Soccer Coaches Association of America (NSCAA).Kwik goal is now the #1 supplier of soccer goals in North America. Hellas Construction is a Silver-Level Member of The U.S. Green Building Council (USGBC), supporting the ongoing development of USGBC’s mission of a more sustainable built environment and regulates the LEED or Leadership in Energy and Environmental Design. LEED is changing the way buildings and communities are planned, constructed, maintained, and operated. From our patented Realfill™ infill that uses recycled, rubber tires, to our use of material made from recycled P.E.T. materials (plastic bottles) for products used with the Kickabout™play surfaces, Hellas’ mission is to constantly research and use new technology to become greener. Projects with Hellas Construction can earn your project points toward LEED certification, which saves energy, resources, and diverts waste from landfills. A Hellas Construction Product © 2018-2019. All Rights Reserved.